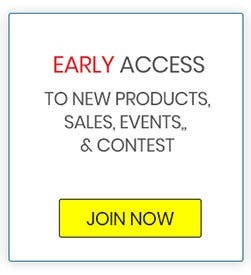 Join the club and Earn More as an Online Member! 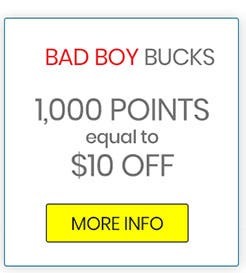 When you sign up to become a member of Bad Boy's Exclusive Online Club, you’re automatically given 1000 points towards your account. It’s that easy! 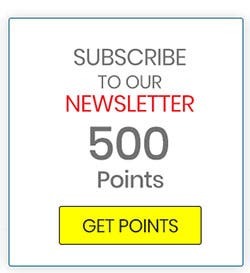 Get 500 points added to your membership account when you subscribe to our newsletter. Buy more, get more! 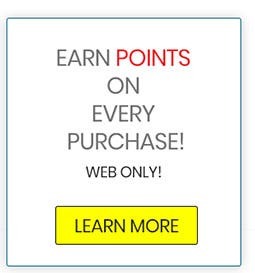 Receive points on every dollar you spend! Every dollar equals a reward point. 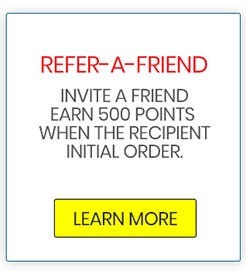 1, When you refer a friend, you both receive reward points at checkout. 4. There is no limit on how many friends you can refer! Start sharing and keep earning! Redeeming your points is simple. Just click the redeem points icon in your cart when it’s time to check out and the dollar amount will be deducted from your final cost. *The Reward Points Program allows you to earn points for certain actions you take on the site. Points are awarded based on making purchases and customer actions such as submitting reviews. Sending Invitations/Converting Invitaions to Order — Earn points by inviting your friends to join the site and leading your friends to a sale. 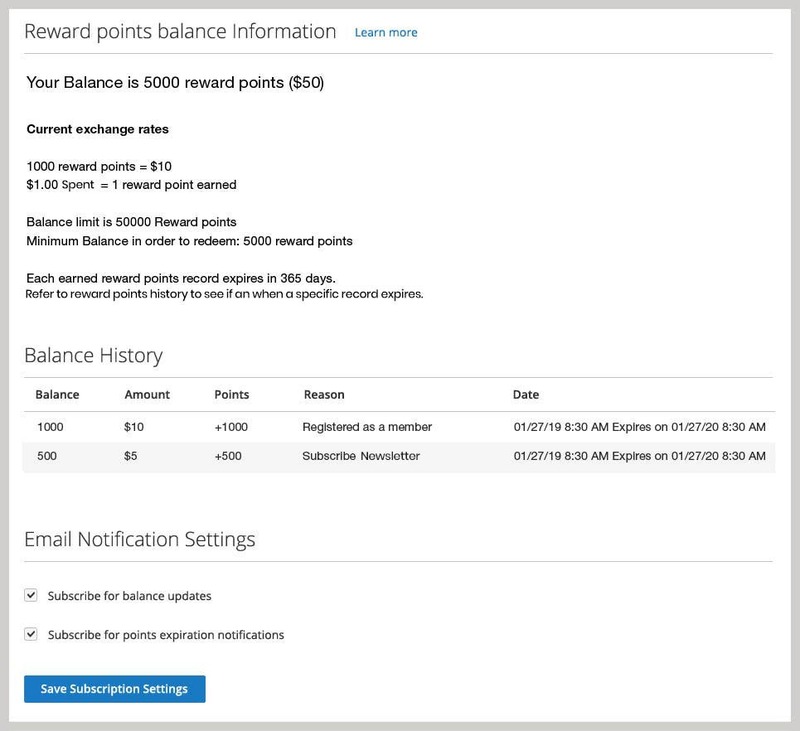 Reward points may be capped at a minimum value required for redemption. 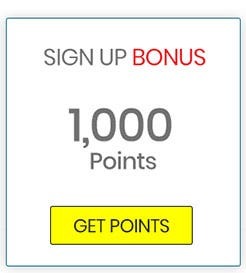 (5,000 points) If this option is selected you will not be able to use your reward points until you accrue a minimum number of points, at which point they will become available for redemption. Reward points may also be capped at the maximum value of points (50,000 points) which can be accrued. If this option is selected you will need to redeem your accrued points before you are able to earn more points.